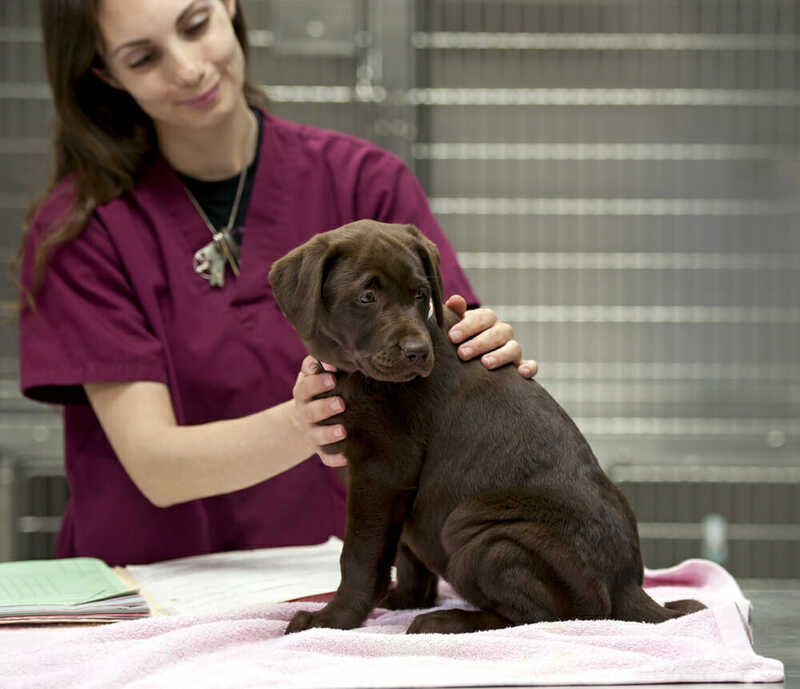 At Mountain Road Animal Hospital, we offer nail trimming and ear cleaning, as we believe it is an important part of your pet’s overall health. Typically, nails should be trimmed every 4-6 weeks, but this can vary depending on your dog’s activities and the health of the nails. How often should I get my dog’s ears cleaned? Your dog’s ear cleaning depends on the health and status of your dog’s ears.